Synopsis: When young Walter finds a dead body along with the dead fish in his tutor’s fishpond, he knows he should tell his old master, Charles Murray of Letho. The dead man leaves a pretty wife and child and a broken string quartet, but someone must have profited by his death – could it be the avenger from his past as his widow fears, or is it someone from closer at hand? St. Andrews is once again the setting for a murder mystery, and a puzzle that Murray must solve before the murderer strikes again. 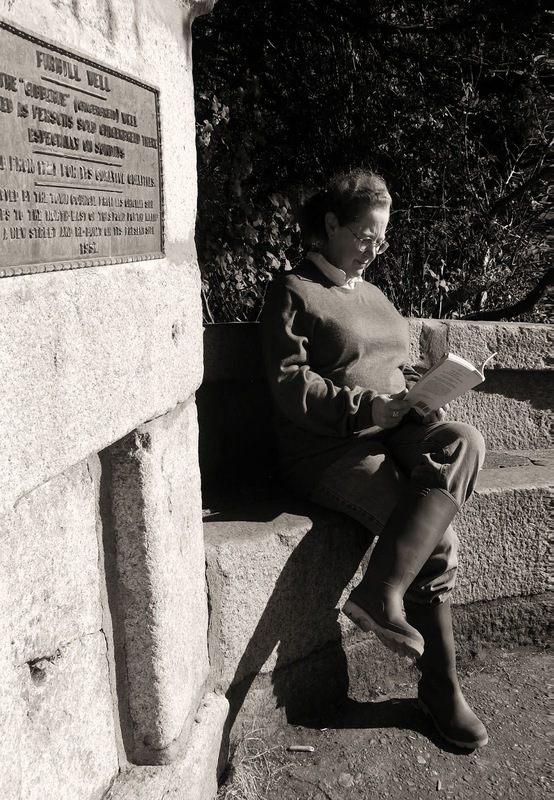 About the Author: Lexie Conyngham is a historian living in the shadow of the Highlands. Her Murray of Letho novels are born of a life amidst Scotland’s old cities, ancient universities and hidden-away aristocratic estates, but she has written since the day she found out that people were allowed to do such a thing. Beyond teaching and research, her days are spent with wool, wild allotments and a wee bit of whisky. You can check out her blog here. 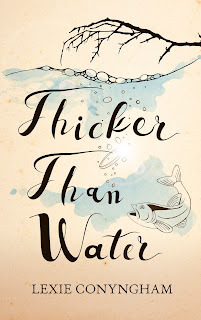 Review: A thrilling historical mystery, that fans of Mel Starr's "Hugh de Singleton" series will love, 'Thicker Than Water' is a must read for this summer. Although the 10th in the chronicles of "Murray of Letho", this book is fine as a standalone. It's the first book from this author that I have read, and I can't wait to read the rest of the series (I actually loved it so much I went to Amazon and bought the whole series!) I absolutely could not put this book down as I followed Murray puzzle his way through the case. Don't let your summer go by without diving into this novel, which is sure to make a splash!